Healing with a massage is a gift to yourself!! Over 20 years, I have spent a great deal of my time working in the Accounting Industry. I decided to make a career change and become a License Massage Therapist (LMT) and then furthered my education by getting my certification as a Medical Massage Therapist (MMT) and Trauma Release Therapist (TRT). This change has allowed me to become more aware of how wonderful the human touch is to all individuals. As a Massage Therapist, I have had the pleasure of meeting amazing people and challenges of helping their body relax, recover from an injury and improve their body, mind and soul. 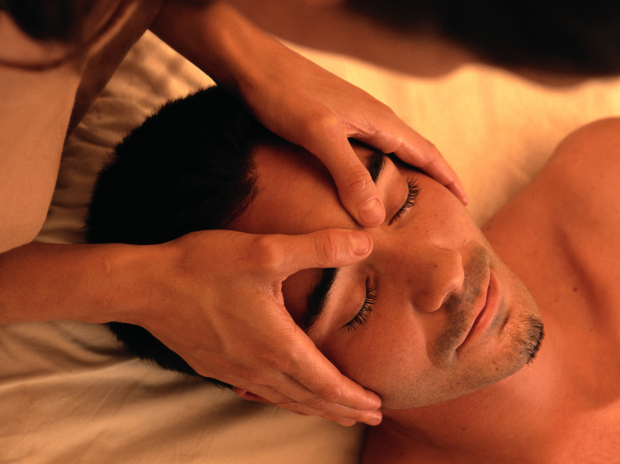 Therefore, my focus is to help all individuals that are willing to help themselves with the power of massage. I look forward to helping all who have the pleasure of entering into my treatment room.